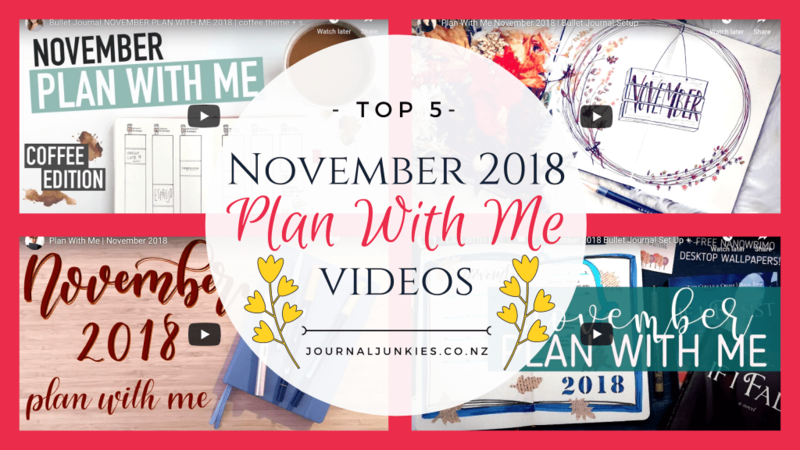 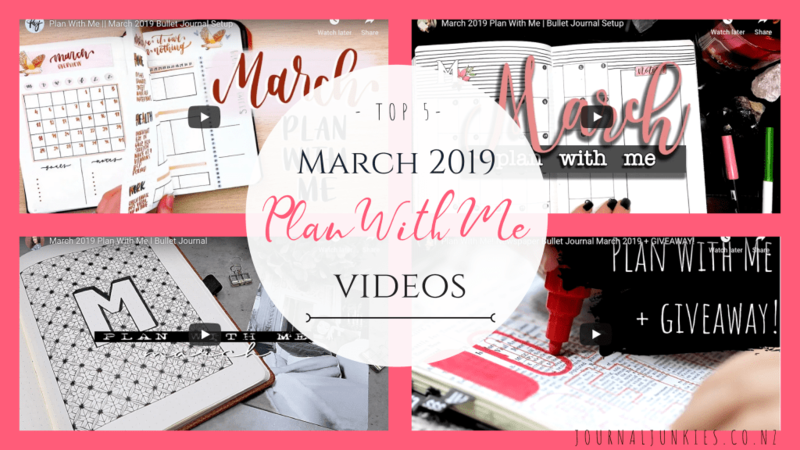 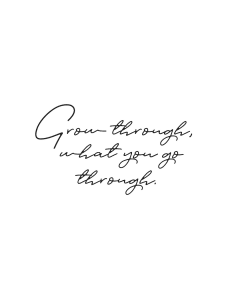 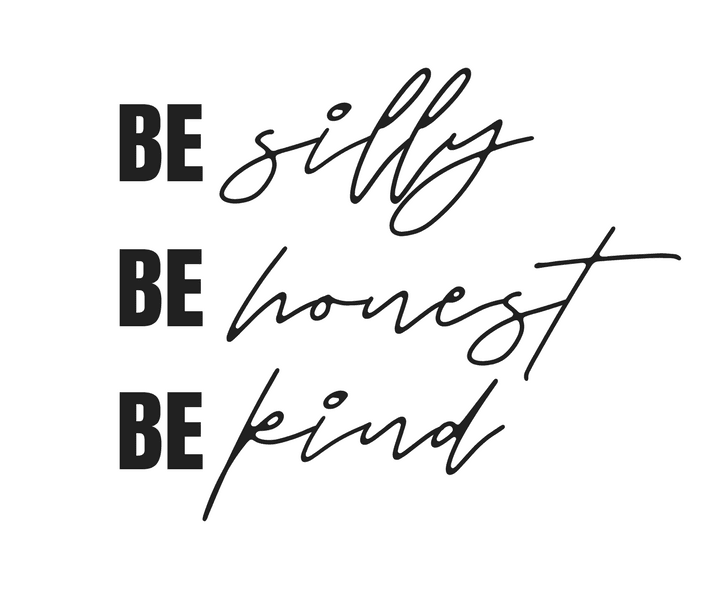 Top 5 April 2019 Plan With Me videos you have to watch! 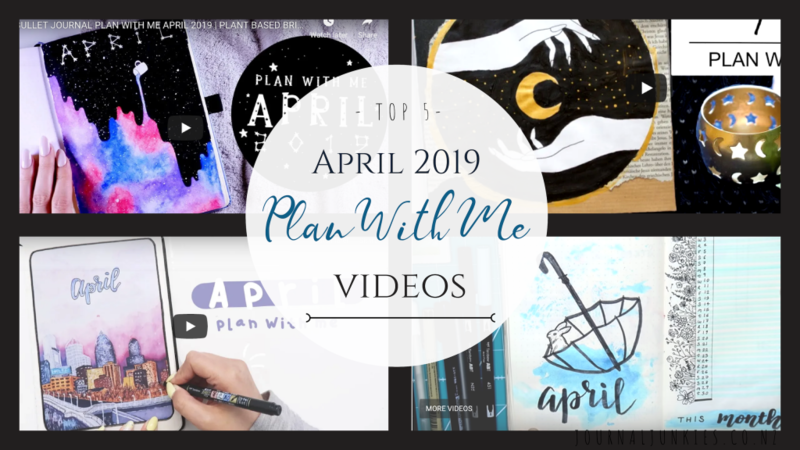 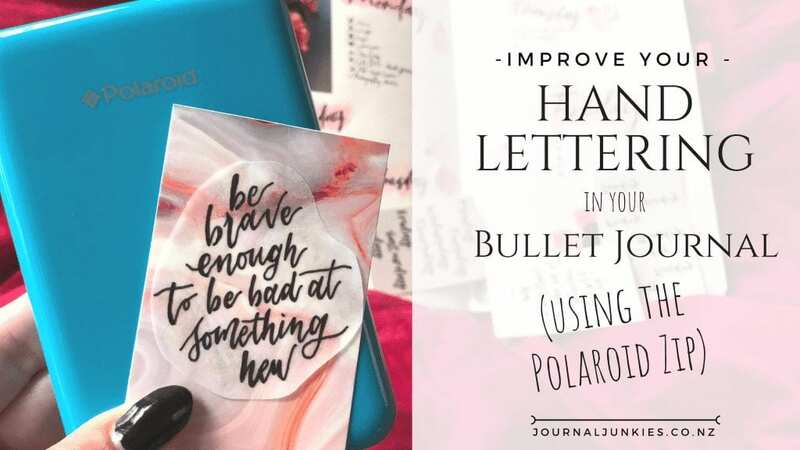 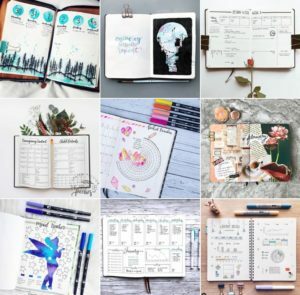 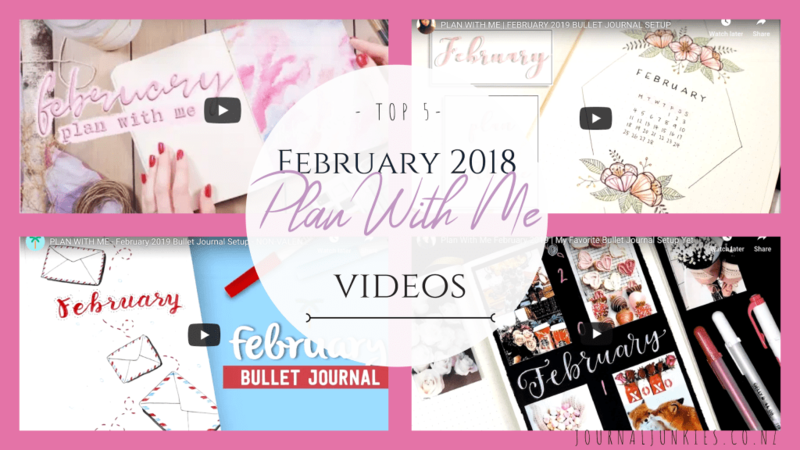 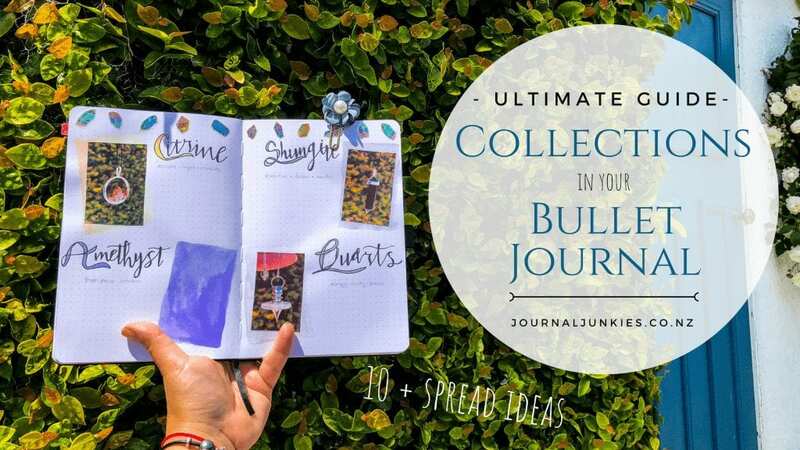 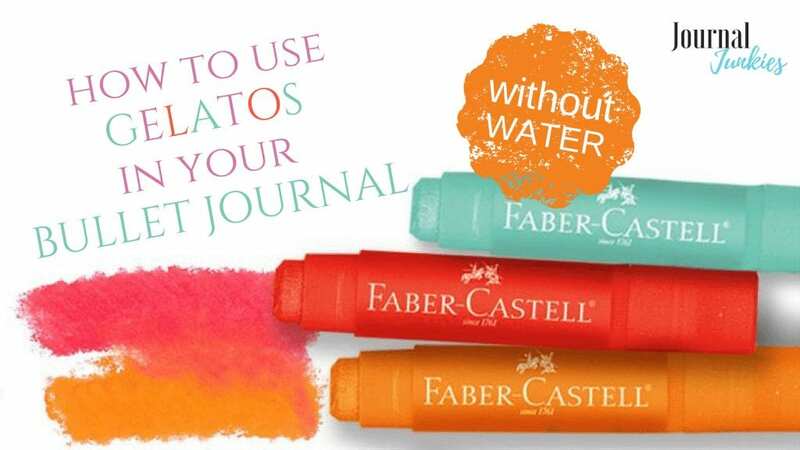 Grab a cuppa, and settle in for the top 5 Plan With Me Bullet Journal videos you have to watch this April. 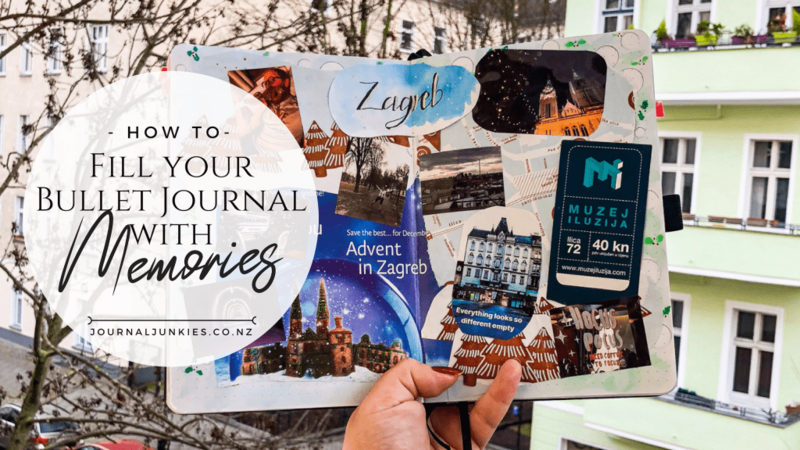 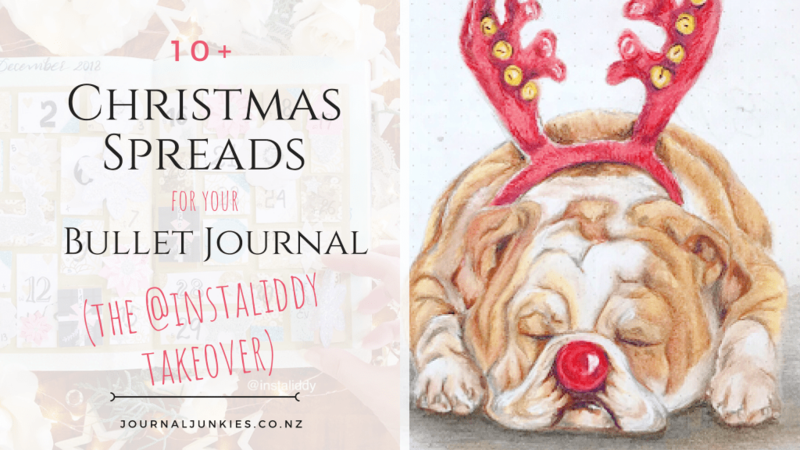 Christmas Spreads for Your Bullet Journal to help you keep it together| The @Instaliddy Takeover! 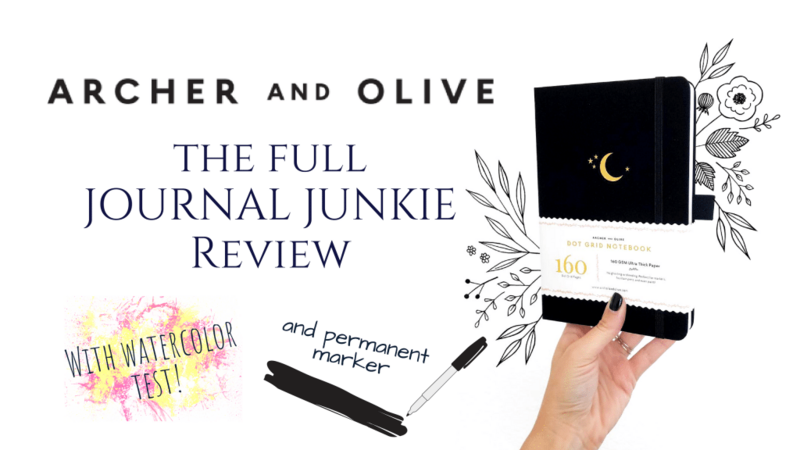 Archer & Olive Bullet Journal Review – With Sharpie & Watercolor Test!